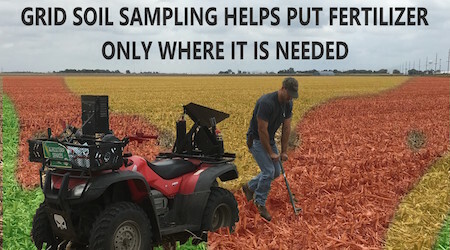 Grid soil sampling is becoming more common now than ever. For many years fertilizer recommendations have been made based on a composite sample. On a regular center pivot field of about 130 acres, two halves of the field will be sampled. Each composite sample will have about 12 cores that have been mixed, placed in a bag, and sent to a lab. The lab will use a small portion of soil (less than a teaspoon) to run the analysis. 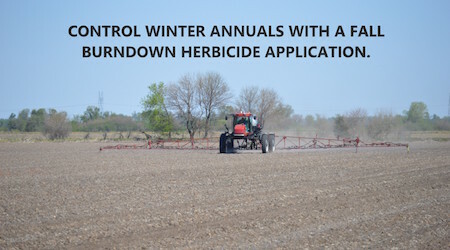 Thus a fertilizer recommendation for a large area will be made based on knowledge from a very small sample. If the same center pivot irrigated field was grid sampled on a 2.5 acre grid, we would have about 9 cores per soil bag and we would send about 52 bags to the lab. 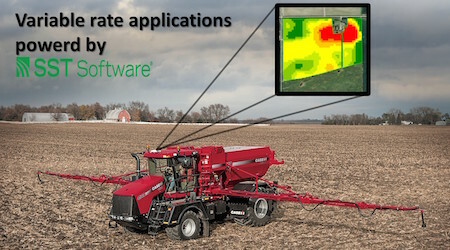 The results from the lab would be entered into a mapping software and a fertilizer recommendation would be made on a much more representative sample for each area of the field. Most agricultural fields are variable in their fertility status. If you can see the numbers in figure 1, you will see that the phosphorus levels vary from 5 ppm to 59 ppm. Figure 2 shows a contour map generated by the mapping software. 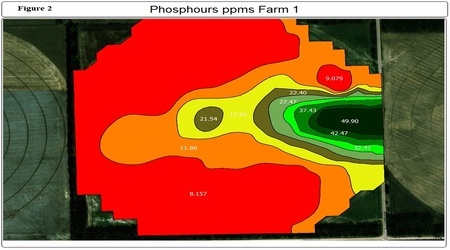 This contour map would be used to make a prescription for phosphorus application. The average phosphorus level from all the points in figure 1 is 13.4 ppm. 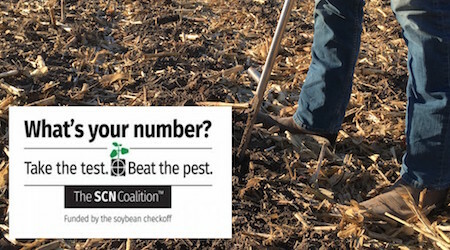 If we took a composite sample and actually obtained 13 ppm as a result from the lab, we probably would recommend 100 pounds of MAP per acre for this field. 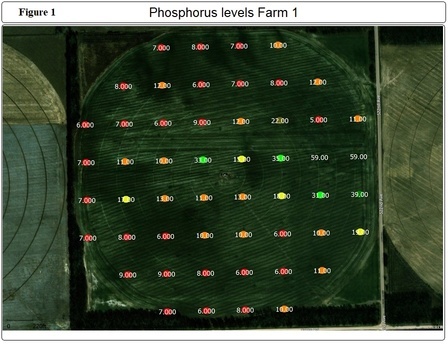 However, if we used the numbers from our grid sampling, we would realize that some areas need more than 100 pounds of MAP and some areas do not need additional phosphorus at all. Our phosphorus fertilizer would be place in the areas where is needed at the right rates and our money would be more efficiently invested. Some of the reasons for nutrient variation within the field are: microclimate, topography, soil pH, soil texture and cropping history. 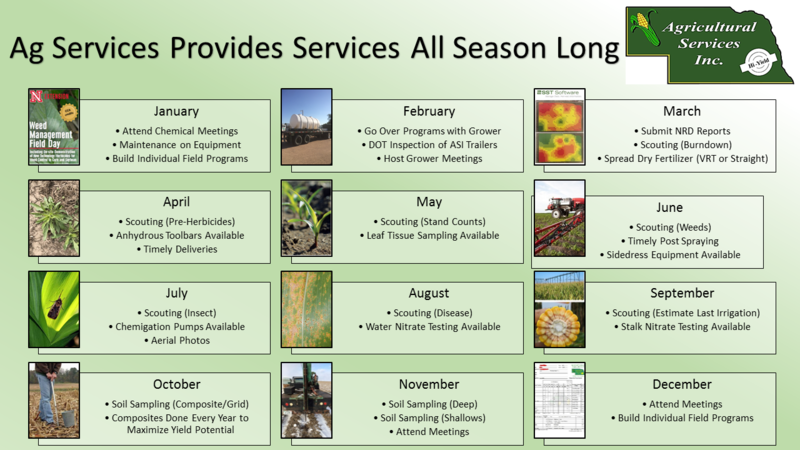 Currently agricultural services is running a special on grid sampling and variable rate application at much discounted prices. 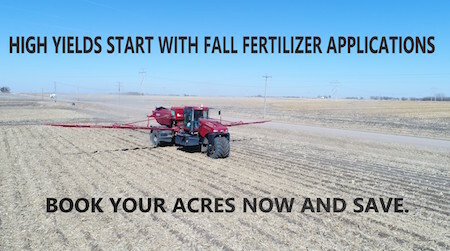 Call your local office for details and find out how varied the fertility in your fields is in order to fertilize accordingly.